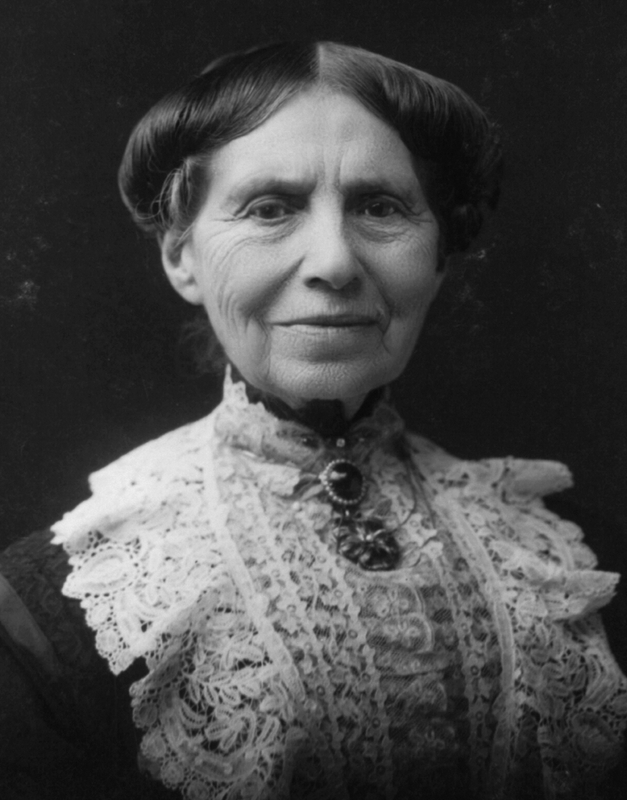 Editor’s Note: Clara Barton (founder of the American Red Cross) wrote the following poem as a toast to women who served in the Civil War. It was first presented at a gala dinner held in 1892 by the Women’s Relief Corps and was later printed in many newspapers and magazines. 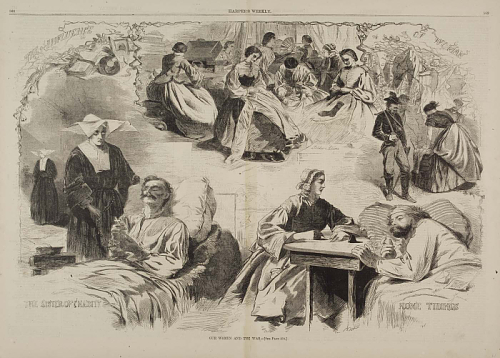 The goal of the members of the Women’s Relief Corps, many of whose husbands had served in the Civil War, was to ensure that all Civil War veterans were honored and remembered. They helped maintain battlefields and cemeteries and erected many monuments to the troops. What could they do? — of what use could they be? A bride, scarcely more than a sweetheart, ‘t is true. This poem is part of the Clara Barton Papers, Library of Congress, Manuscript Division.